This month we raise up Sandy McAllister and the Grace Church Pastoral Care team. Each week this fabulous team of caregivers serves our beloved members in so many ways. They pray for our members. They call them. They share Communion with them. They make personal house calls. They write letters. In essence, they share the love of Christ to those in need and in so many ways. Please recognize them and thank them for this amazing ministry. 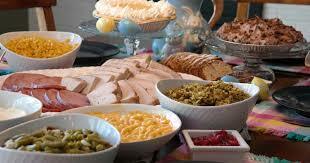 Please note both the Palm Sunday program for April 13th and the Good Friday brown bag program have been called. Take some time this week to walk The Stations of The Cross and/or reading Luke’s Gospel, 22:14 – 23:56. Think about the many times and ways God has “shined” His blessings on you and give thanks by putting some shiny coins in your United Thank Offering Blue Box! 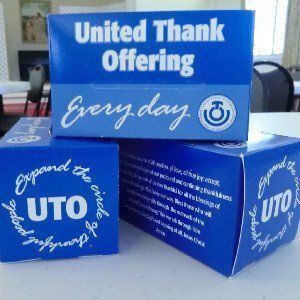 To learn more about the United Thank Offering (UTO) Click here or refer to the UTO Information Poster on the bulletin board near the parish hall . Tickets will be sold on Sundays during coffee hour. One ticket for $1.00/Six tickets for $5.00. There will be various baskets "something for everyone ." 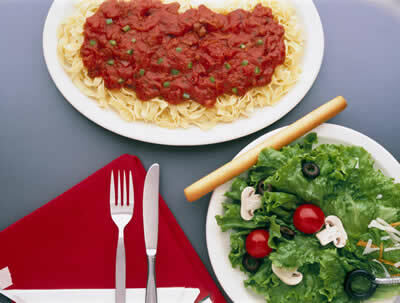 Requests donations for salads, desserts, rolls, soda, juice, chocolate candy and jelly beans.The signup sheet is posted on the bulletin board near the parish hall. Please contact Ada Raiford Tel: 914 309 3381. The parish office will be closed following Easter Sunday. 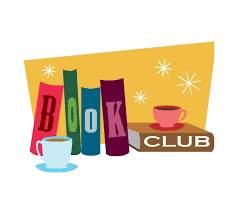 ﻿ Join the Book Club in discussing this year’s parish-wide read, When Breath Becomes Air by Paul Kalanithi, on Sunday, April 28, in the church library after the 10:00 am service . A memoir, the book explores first-hand what makes life worth living when the author, a neurosurgeon, becomes a patient with a terminal disease.Interested in joining the Book Club? Contact Karen Odom ( karenodom@yahoo.com ). 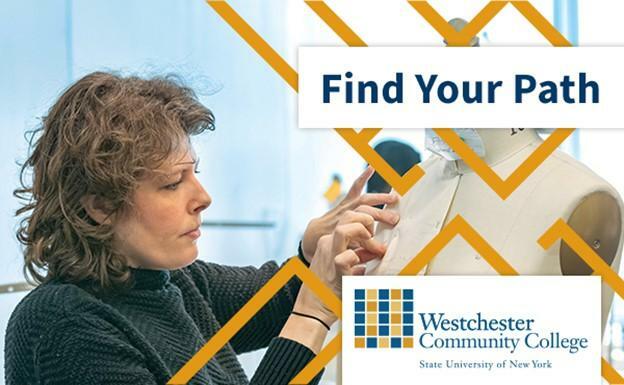 Our next meeting will be held on Wednesday, May 1st at l:30 pm in the library. Our Spring 2019 Angelus is now available for everyone to read. 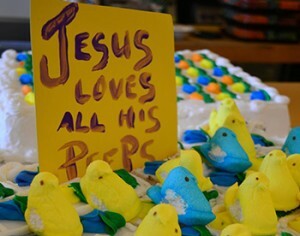 Easter is the most important day for us as Christians. Therefore, let us share this joy with others – friends, family members, other people we meet. Let the world know that Grace Church is joy-filled and celebrating Easter in a big way this year. S o, bring a friend to Easter and let’s celebrate! Engrave a pathway stone along the Walk of Grace and participate in an uplifting project for the beautification and upkeep of our peaceful church grounds. Engravings can be in memory of a loved one, in thanksgiving of family or in celebration of a family event. Stone donations begin at $225 for a HALF stone or $400 for a FULL stone. GROUP stone donations are $100 per name. (5) Donors/ (5) Names engraved on a shared stone. 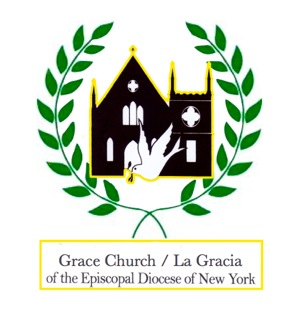 Grace La Gracia is always looking for more volunteers to serve on our various committees. We rely on our parishioners to help keep our parish going. For more information or to join, contact the parish office or just stop by one of our meetings! If any of these roles interest you, please contact the parish office or the committee leaders listed below. ﻿ if you have interest in knowing more. We are inviting members who have a passion for serving others to join our Pastoral Care team. This ministry means so much to our members and it just might change your life. Please contact Sandy Gadsden at sunaganatag@aol.com for more information. Volunteers are needed for all services including the Family service, every third Sunday of the month. If you are available for one or both of these services, please provide your contact information to Ray Williams or Michael Heffner. Please consider joining our volunteer choir. We have inspiring, soulful and uplifting music for you to enjoy in the warm company of our dedicated, long time members. This invitation also extends to the younger members of our church community. We are delighted to have our kids sing in the10am service every third Sunday of the month. 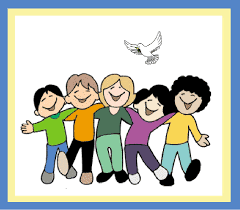 The children's choir will be practicing every Sunday right after service in the choir room. 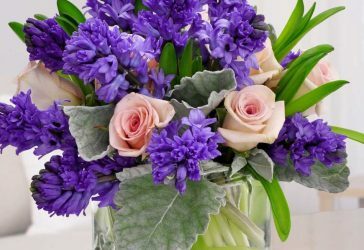 The Spring Angelus is available in the church, in our E-newsletter under General Information and on our Grace Church website. Please submit your articles for the Summer Angelus to Mary Baker E: marygene57@msn.com by May 15, 2019. Copies of Grace Church 2018 Budget –Are available at the table in rear of the church and in the parish office. ﻿the Altar for our worship. 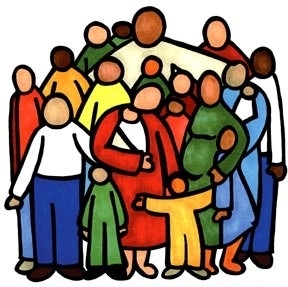 The purpose of the diocesan Anti-Racism Workshop is to help us become aware of how the sin of racism impacts all of our lives, and how we all unconsciously and consciously participate in racist systems. I t is required for clergy in our diocese and highly recommended for lay leadership . Tuesday, May 14 4:00 – 6:00 p.m.